Global integrated subsea services business, Kreuz Subsea, has announced the appointment of Thomas Liew as the group’s Chief Financial Officer. His arrival completes the company’s reorganisation phase of its international growth strategy. 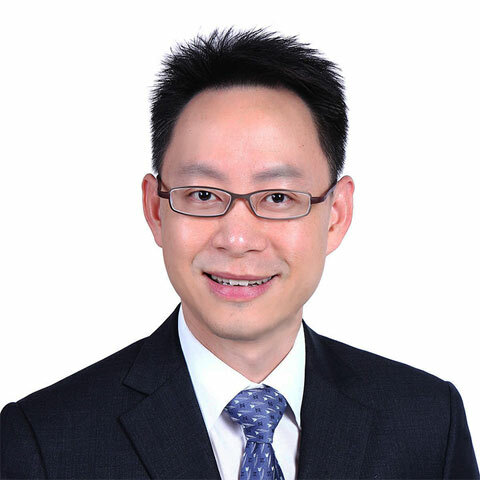 Mr Liew has more than 20 years’ experience in senior financial positions, leading multi-entity organisations in the Asia Pacific region and has been instrumental in driving growth and profitability through the implementation of key operating structures. His previous roles include VP Finance at ALSTOM Grid where he was CFO for ALSTOM’s EPC business in the Asia Pacific region. Prior to ALSTOM, Mr Liew also held key finance and strategy positions with SONY Electronics Asia Pacific Pte Ltd, and SingTel Ltd.
Mr Liew said: “It is an exciting time to be joining the team at Kreuz Subsea as the company develops and implements its ambitious growth plan. “The firm has built a solid reputation as a leading independent international organisation with a modern fleet of vessels including the recent investment in the newbuild dive support vessel, Kreuz Challenger, which is currently supporting a project for Brunei Shell Petroleum. Mr Liew’s appointment completes Kreuz Subsea’s leadership team. He is the company’s fifth executive hire since AJ Jain took over the reins as Chief Executive Officer in October 2017. Last month (June), Jerry Starling joined as Director of diving. In April, Pradeep Verma took up the role of Chief Commercial Officer and Marek Kaminski became Director of marine assets. Phil Bradbury started as QHSE Director at the end of 2017 following Mr Jain’s appointment. Mr Jain said: “Thomas will play a key role as Chief Financial Officer as we accelerate our efforts to make further strides into targeted regions and markets as part of our ongoing growth objectives. “His appointment now marks the completion of our executive team and I believe the company is in its strongest position in its 10 year history.